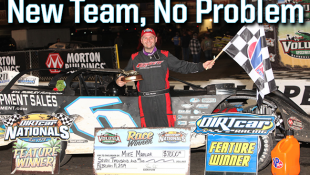 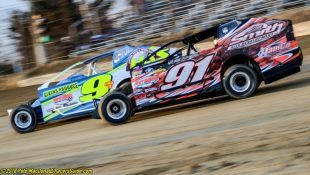 $4000 to win 48th Season Opener on Friday, April 12th , $10,000 to win “Money in the Mountains” on Friday April 19th to highlight early season action at the Big Diamond :Racers Guide – The Web's #1 Racers' Online Directory! 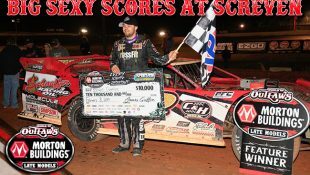 $4000 to win 48th Season Opener on Friday, April 12th , $10,000 to win “Money in the Mountains” on Friday April 19th to highlight early season action at the Big Diamond Speedway. 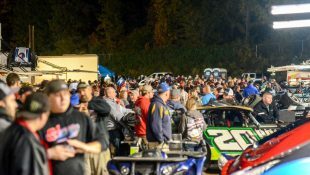 New surface and lighting to greet racers and fans. 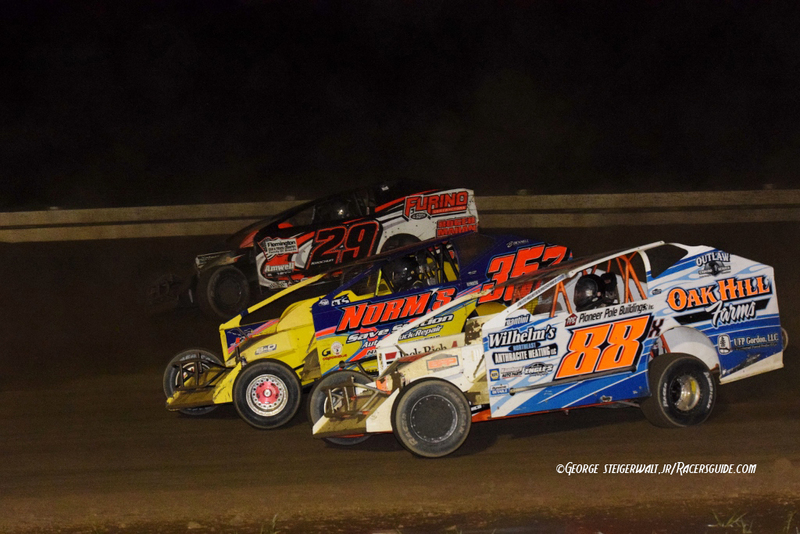 With the 2019 racing season right around the corner, Big Diamond Speedway owner and promoter is in the Christmas spirit early offering up some big money for the season opener along with the annual “Money in the Mountains” race next April. 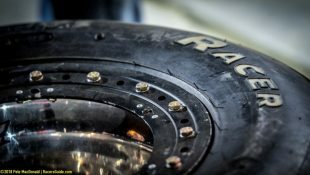 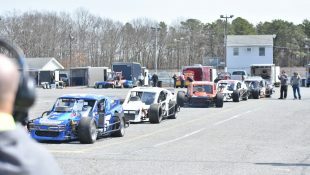 A couple of early season practices scheduled for Sunday March 31st (1:00pm) and on Friday April 5th (7pm) will feature open practice for all division and all types or race cars along with events for the Enduro and Vintage cars before the official season gets underway the following Friday. 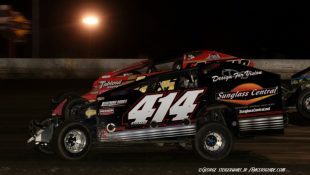 Then on Friday night April 12th the action will get hot and heavy for the 48th season opener as the track presents “Schaeffer’s Motorsports” night as all divisions take to the track to get the 2019 season going in earnest. 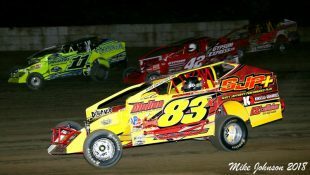 The opener will be highlighted with the mighty 358 Modifieds competing in a 30-lap, $4000 to win main event. 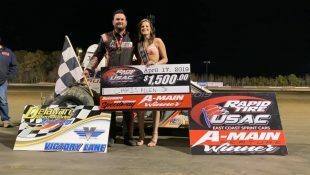 Last year’s winner on opening night Billy Pauch Jr will be back to defend his opening night win along with rest of the Big Diamond modified aces. 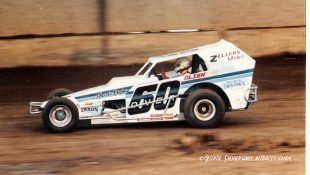 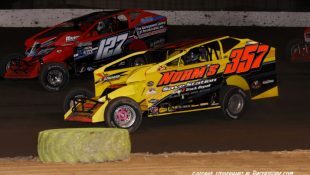 Former Big Diamond Modified track champion Rick Laubach will be returning this season as a track regular along with 2019 newcomers Frank Cozze, Matt Stangle and Kyle Merkel along with a host of expected invaders.You can bet the perennial track powerhouses Duane Howard, Craig Von Dohren, Jeff Strunk and Ryan Godown will have their hands full in 2019 to continue their track dominance. 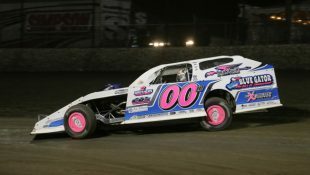 The Sportsman Modifieds will also be taking part in some big money as they will run a 20-lap feature event paying a cool $1000 to the winner. 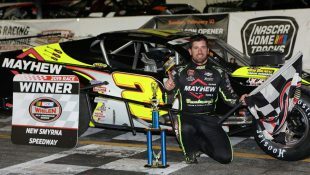 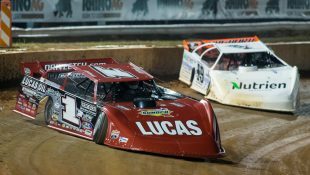 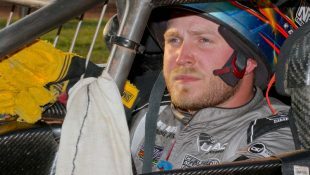 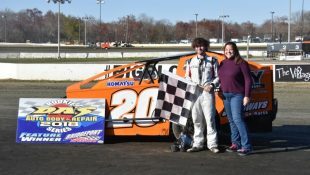 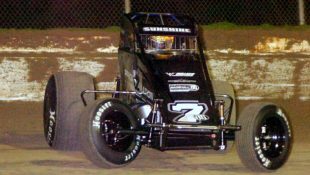 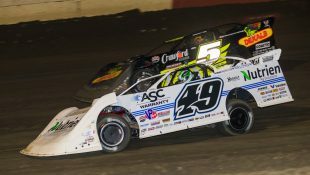 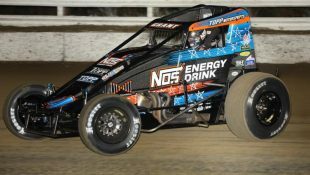 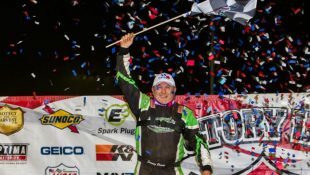 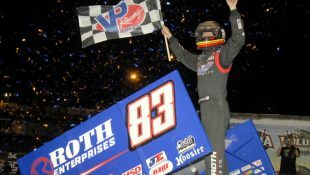 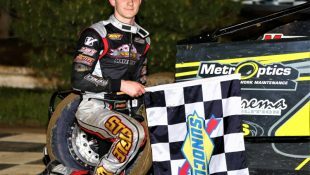 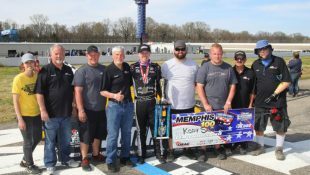 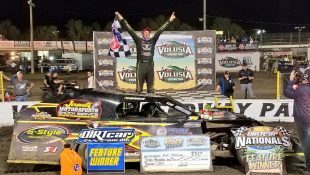 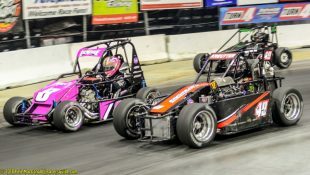 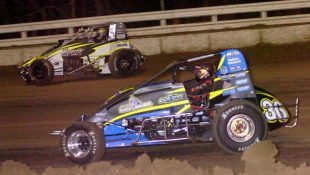 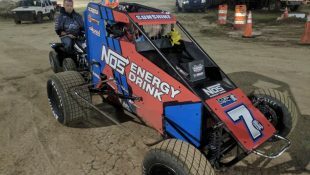 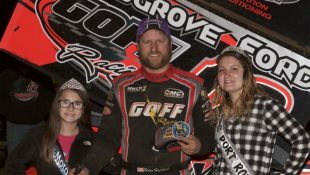 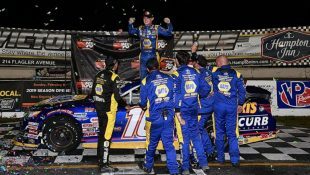 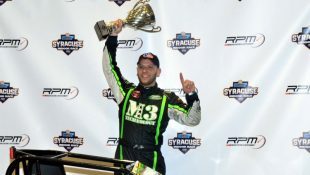 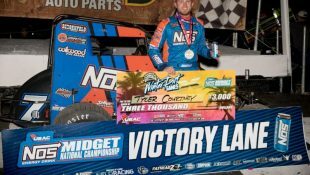 Last year’s opening night winner fourteen-year-old Alex Yankowski is expected to make the move to the 358 Modifieds this season leaving the door wide open for a new face to grace victory lane at night’s end. 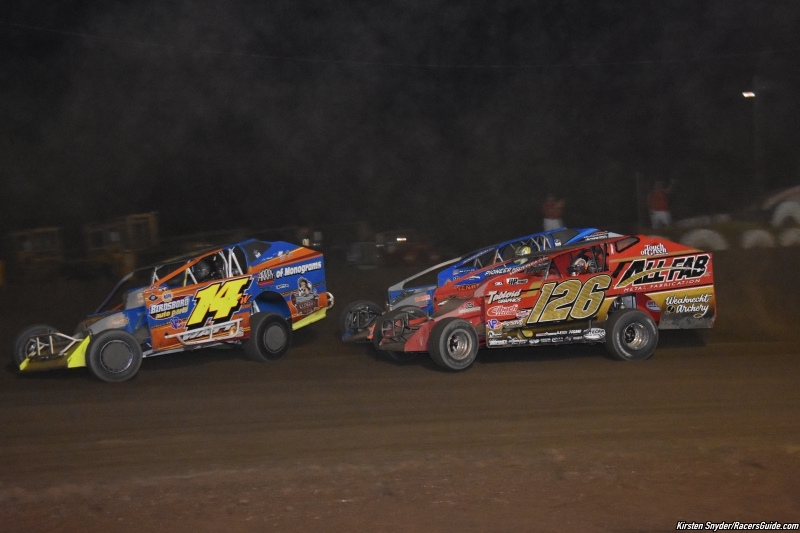 The always exciting Street Stocks and Road Runners will also be a part of the opening night card as they battle door to door for first-place honors. 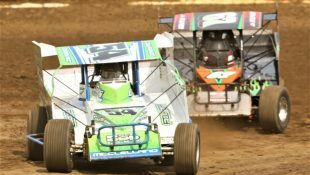 Following the big opening night show, promoter Smulley has upped the ante this season for the track’s annual “Money in the Mountains” show scheduled for Friday night April 19th. 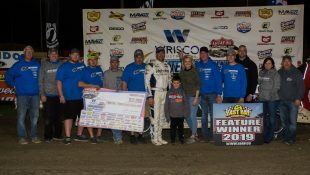 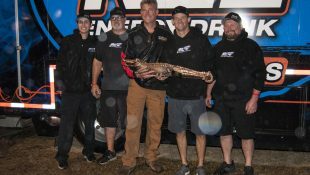 The winner of this year’s 60-lap feature event will take home a whopping $10,000 for their efforts. 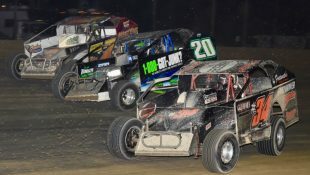 It will be “Fire Management Control of Pennsylvania” night at the speedway as a plethora of expected modified invaders should be on hand to try and take home the big check. 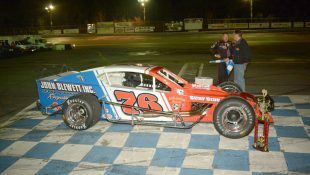 Last year it was Duane Howard holding off the charges of Jimmy Horton to take the win. 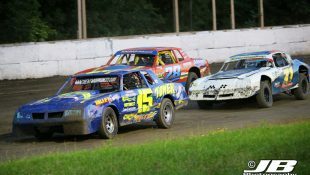 With the extra money being offered for this year’s event, you can bet the action will fast and furious throughout the night. 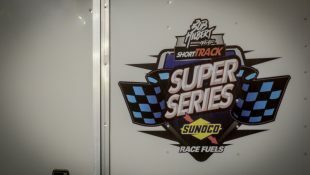 This year’s MITM race will utilize the rules from the Short Track Super Series which should help lead to many different car/engine combinations. 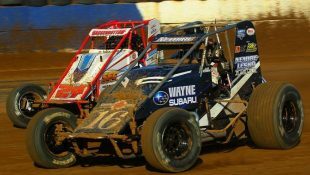 *NO SAIL PANELS*. 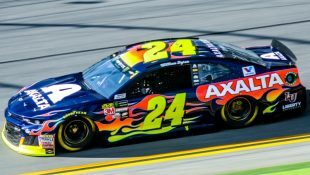 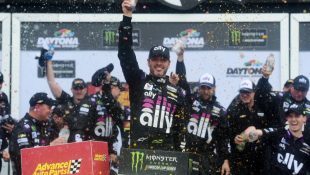 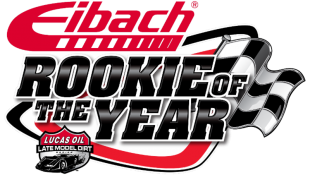 The winner of this year’s MITM race will also receive a guaranteed starting spot in the June 4th, Short Track Super Series “Anthracite Assault”. 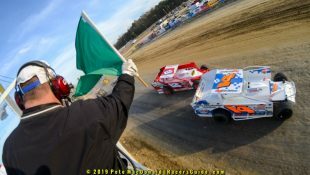 The race team’s along with the fans will notice a couple of major changes this season when they pull through the gates and the racing gets underway for 2019. 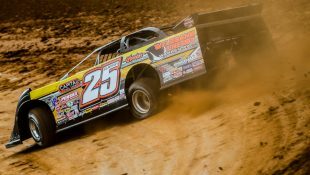 Truckloads of new red clay have been hauled onto the speedway grounds and applied to the track surface for the 2019 season before the harsh winter sets in giving the new clay plenty of time to settle before racing gets underway next April. 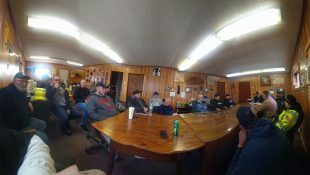 Additional lighting is also on the agenda for the offseason and that project is currently in progress. 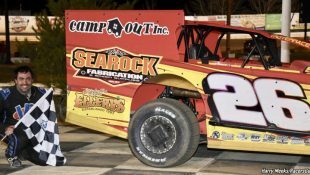 Look for much more exciting news in the coming months as the track’s management and staff work on making 2019 the best year to date at the Schuylkill Valley dirt oval. 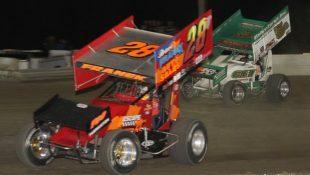 You can also look for the Big Diamond booth at the 2019 Motorsports Racecar and Trade Show in Oaks, PA to get all the information on the upcoming season. 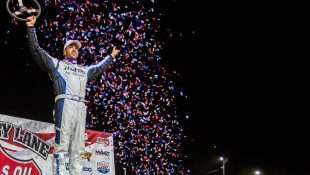 Season Passes, reserved seating, pit licenses and reserved pit parking are on sale now. 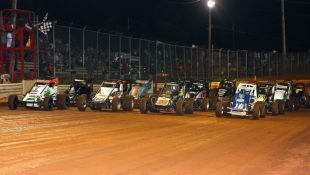 Please visit the track’s website for information.